What can I expect at The London Dungeon? Will all shows be available when I visit? How does The London Dungeon work? How often do The London Dungeon tours run? Is The London Dungeon a show? Is The London Dungeon a ride? How long does a visit to The London Dungeon take? 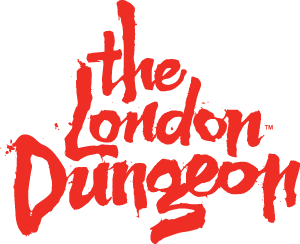 What is the minimum age The London Dungeon is recommended for? How many people are on the tour at any one time? Is there a dress code for visiting The London Dungeon? There is not a specific dress code but we suggest comfortable shoes for your visit. If you are looking to come in fancy dress please contact our team beforehand so we can advise you appropriately. What restrictions are in place on The Tyrant - Boat Ride?